Have your dates been fizzling out? Ending with a half hearted peck on the cheek? Come spend the night in Silver Spring's Arts & Entertainment District for a fun and romantic date night. 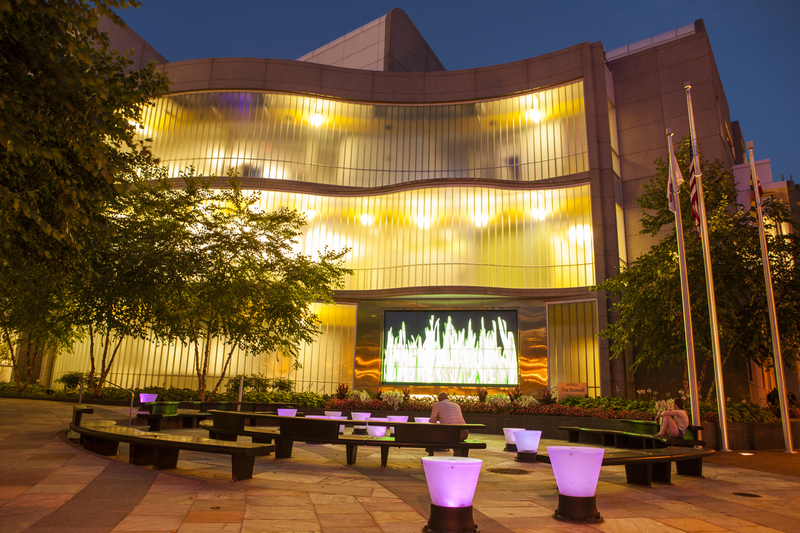 Have dinner at Kao Thai and take a stroll over to United Therapeutics to catch an amoeba flick, check out the periodic table symbols in the lighting, listen to electronic music, and smooch in front of the Bio Wall. 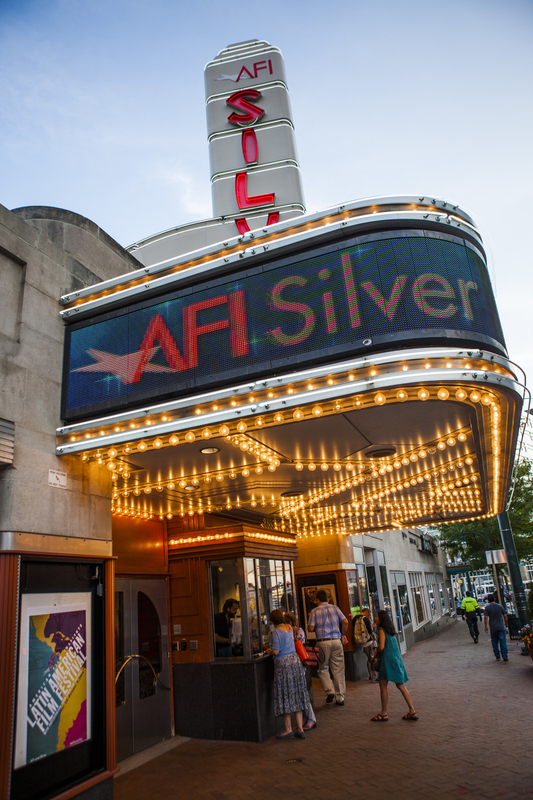 Enjoy a seafood dinner at All Set, take a walk by Sisyphus and impress her with your knowledge of Greek mythology, and catch an indie film at the American Film Institute. Need a casual date? How about a pub crawl? 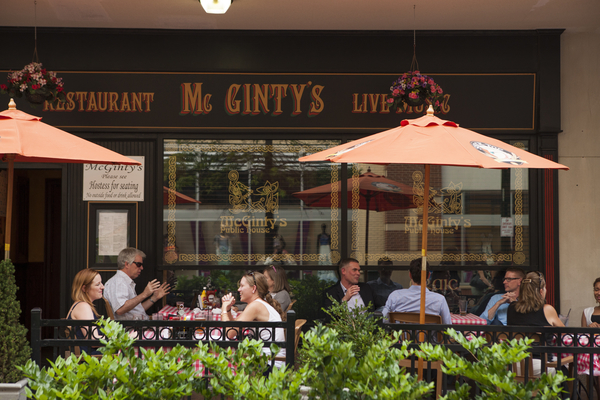 Start at McGinty's, head to FireStation 1, and then make your way to Denizen's for a brewery tour. Drink and repeat when Astro Lab Brewery opens this fall! Too soon for a dinner date? 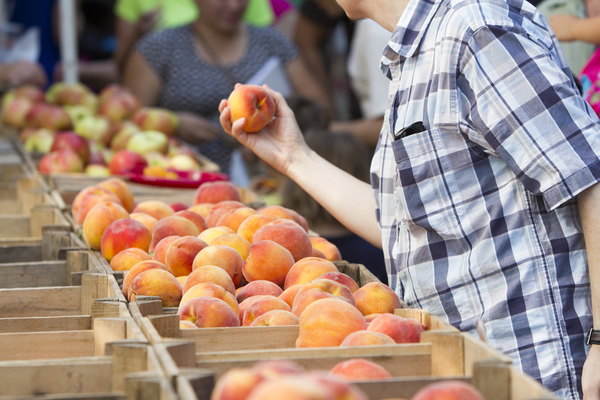 Take a Saturday morning stroll through the organic Farmer’s Market and eat lunch outside at Abyssinia Restaurant. 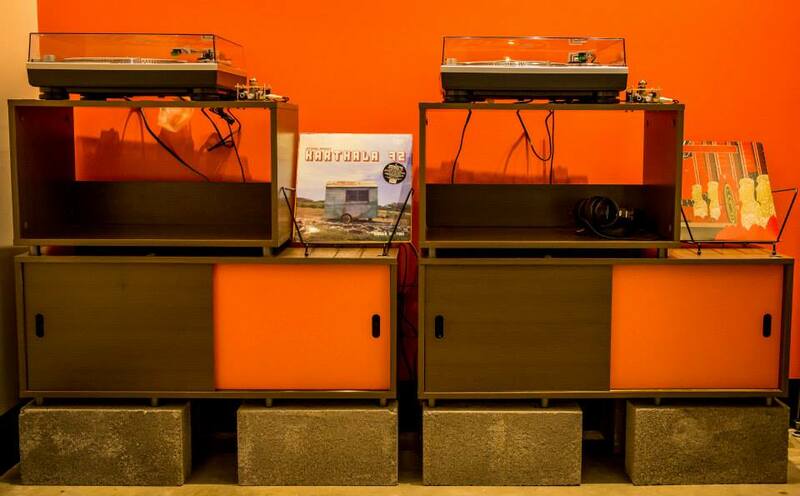 Vinyl shopping at Joe’s Record Paradise, coffee and a bite to eat at Bump 'N Grind, check out the 45s at the Record Exchange, and catch a show at the Fillmore. Hold hands and take the public art walk, get a cone at Moorenkos while you enjoy Arts Alley, and finish with dinner at Olazzo. 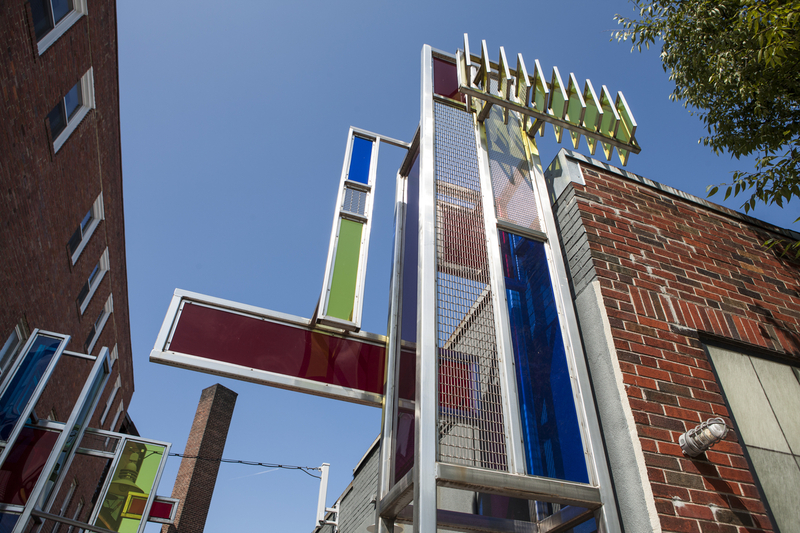 The Silver Spring Arts & Entertainment District has over 50 pieces of public art. To read more about our artwork visit https://www.silverspringdowntown.com/arts-district/public-art-in-silver-spring or take a public art walk at https://www.silverspringdowntown.com/public-art-walk. You can also download an app for a walking tour or audio tour at tip-tour.com. 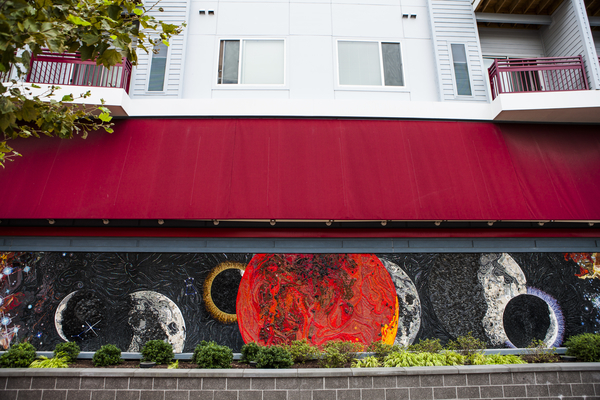 Check out Martha Jarvis Jackson’s artwork Moon Dance, visit the Montgomery College Planetarium, and finish with a drink on the patio at Scion to gaze up at the sky.